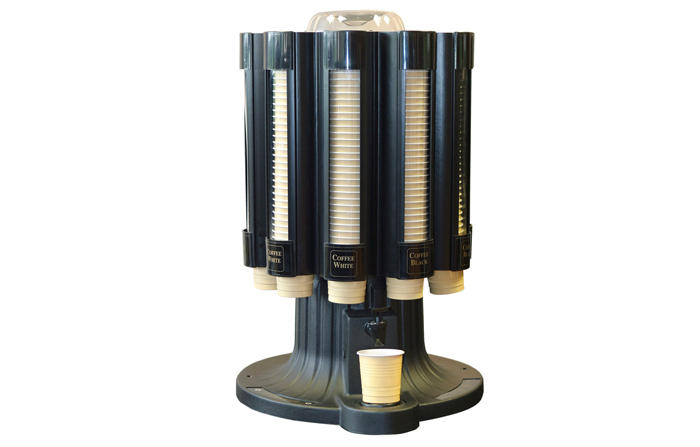 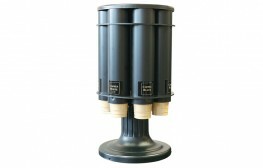 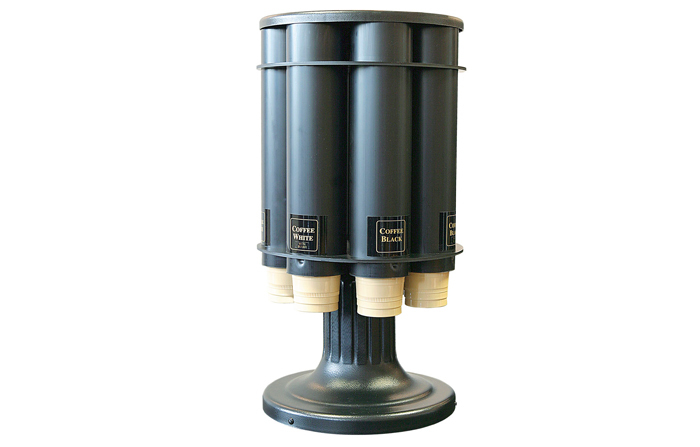 A unique range of free standing and versatile hot drink towers with fully integrated soluble ingredient or Bean to Cup coffee engines. 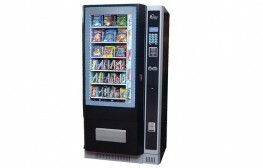 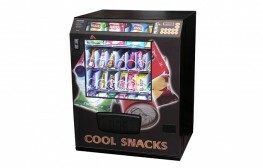 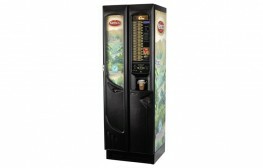 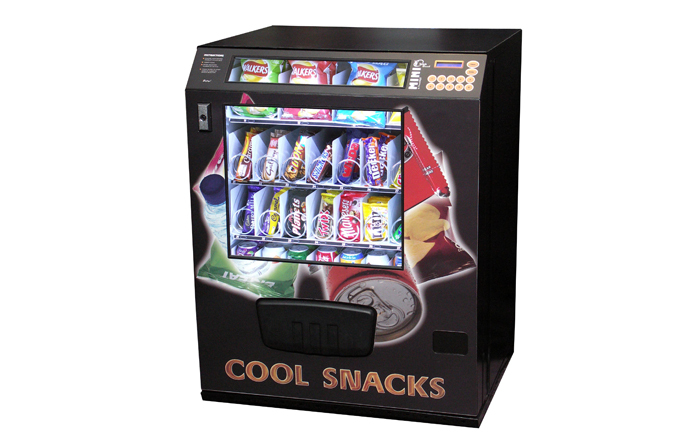 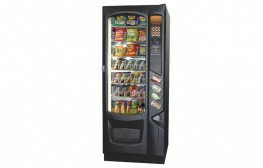 The most stylish, cost effective, space efficient, ‘Free Vend’ machine on the market. 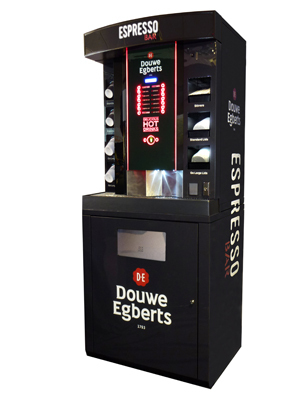 Incorporating an electronic coin validation payment system, the ‘Professional’ is the perfect entry level semi-automatic ‘pay-per-cup’ machine. 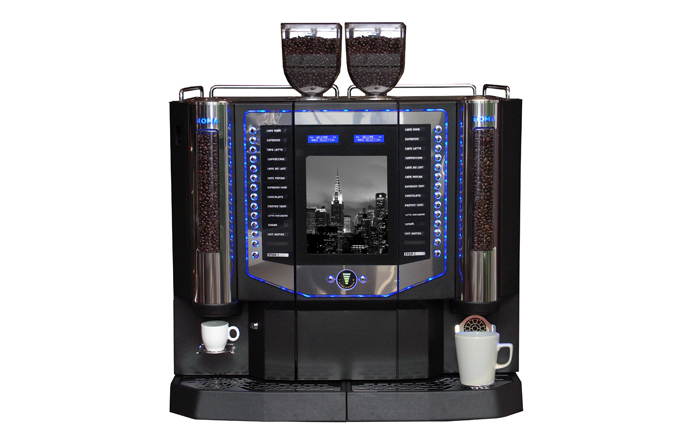 The perfect, feature packed semi-automatic solution for the modern workplace. The Elite’s piano black & stainless steel finish is further enhanced by striking neon effect back lights available in a range of colours. 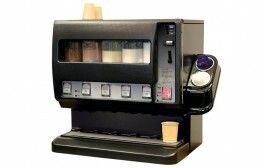 The latest version of the industry’s favourite semi-automatic machine with legendary reliability and ease of use. 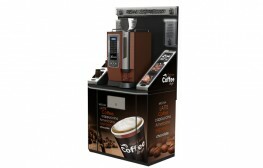 A state of the art, fully automatic machine for larger volume locations. The Vogue’s crisp, modern styling is achieved by the extensive use of stainless steel and deep gloss piano black finishes. An ingenious concept together with real flair makes the Carousel an ideal solution for the smaller establishment that needs a versatile, practical and attractive unit. 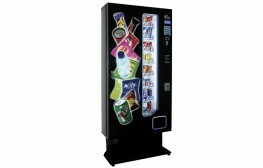 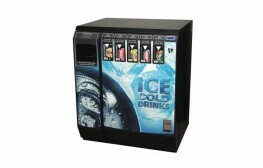 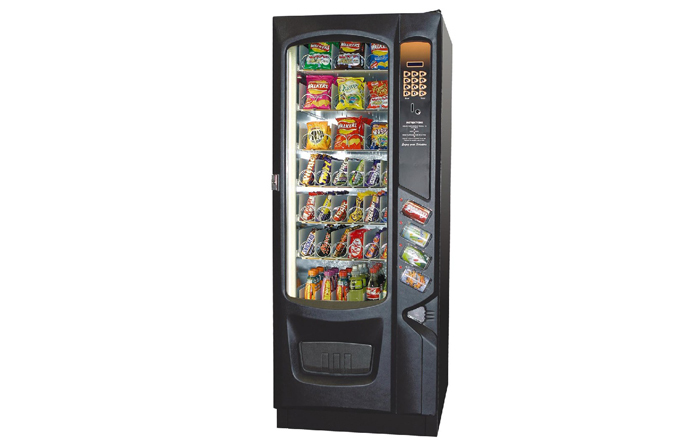 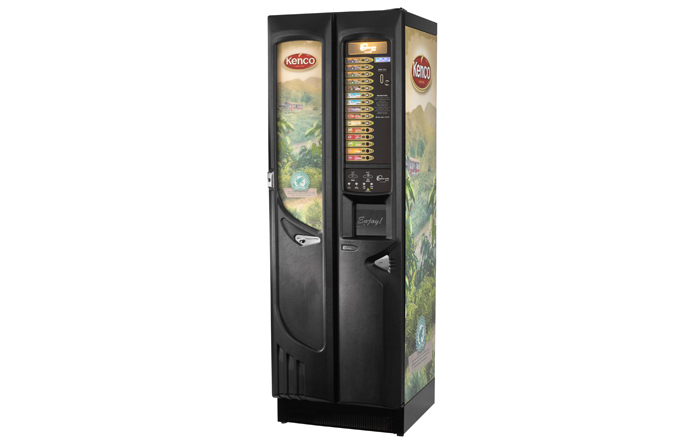 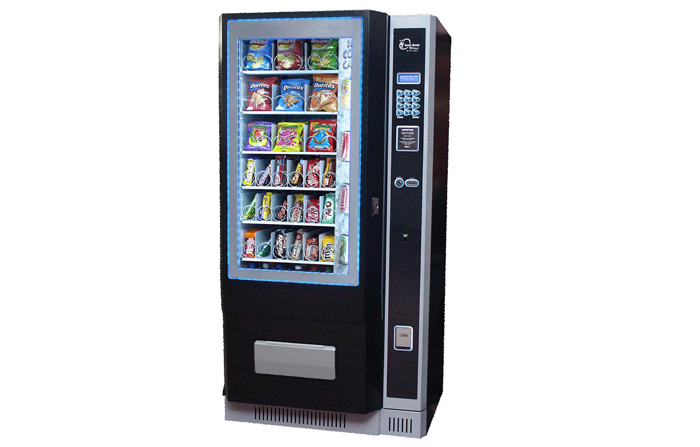 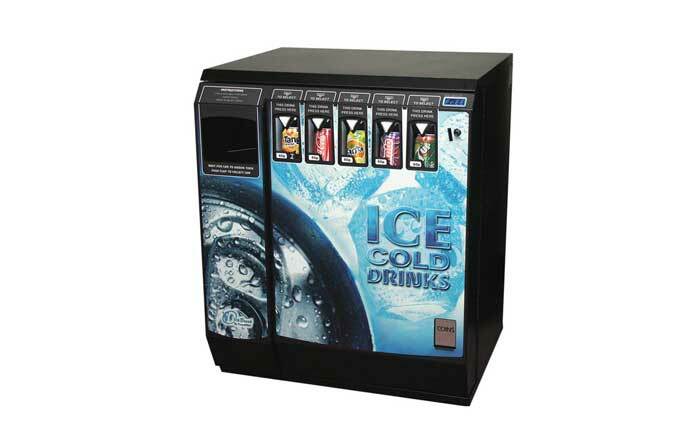 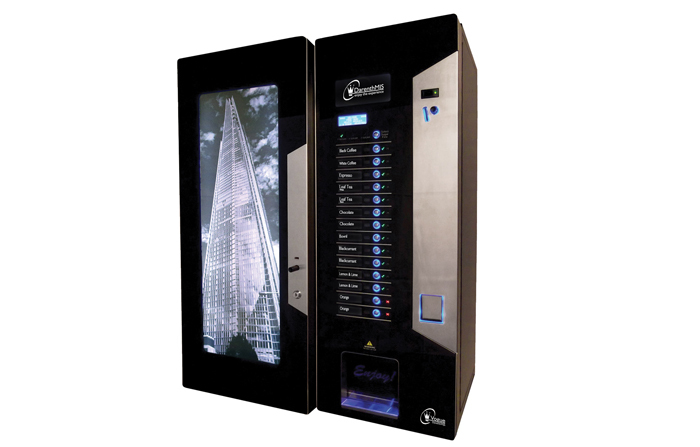 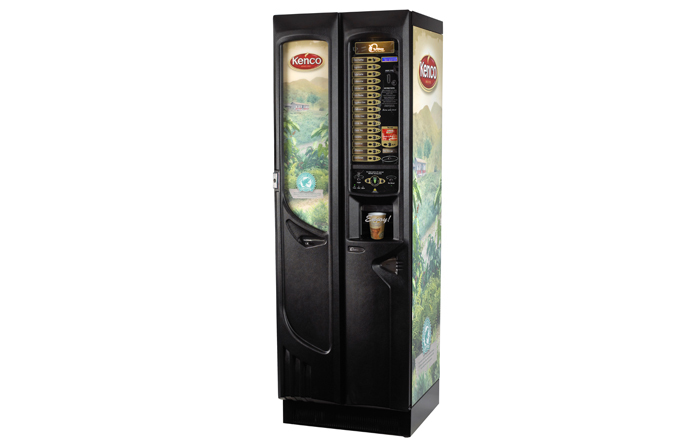 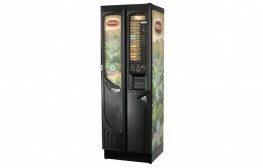 The “Gold Standard” for total convenience and cost-effective vending, the Refresh 1400 is designed to satisfy today’s demanding user with a delicious array of hot and cold beverages. 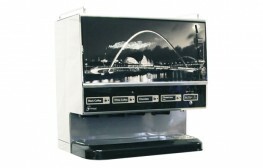 The Roma is the flagship model of our speciality machine range. 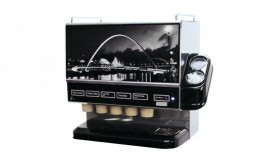 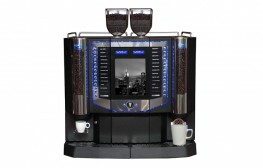 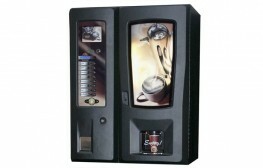 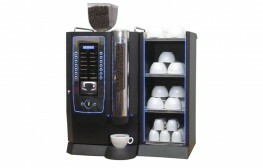 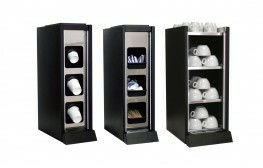 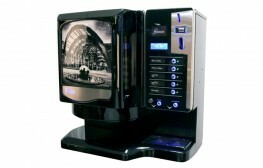 It’s style and finish will enhance any setting and perfectly compliments the high quality of hot beverages produced. 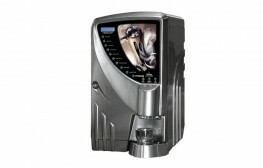 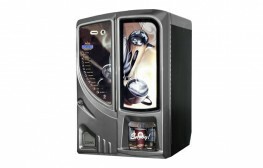 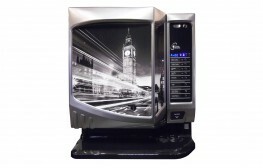 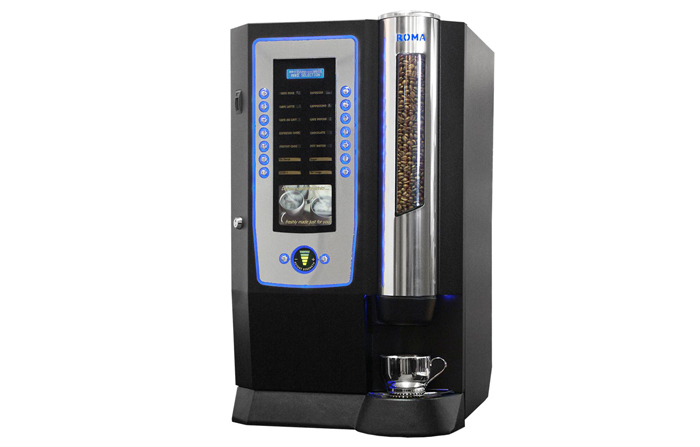 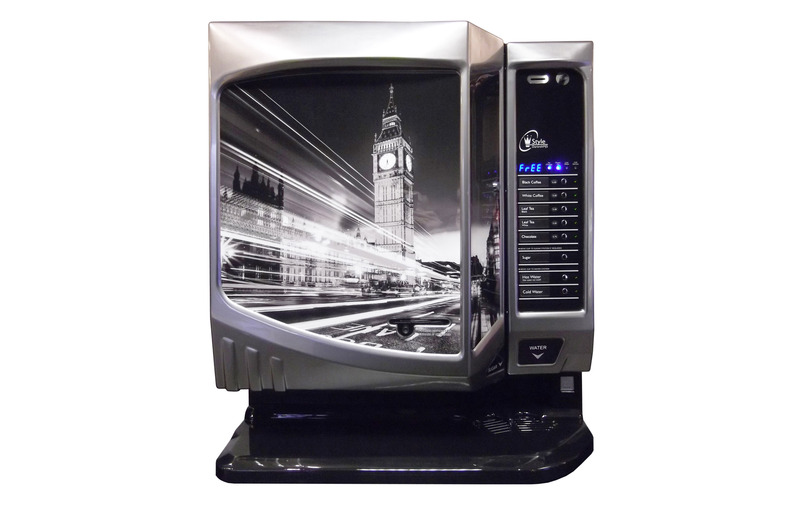 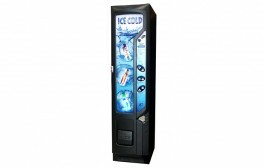 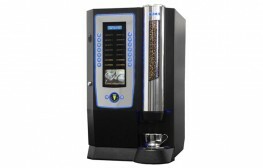 At less than 6.5 inches wide this incredibly advanced speciality beverage machine will fit just about anywhere and delivers superb quality speciality drinks from the push of just one button. From a smooth, dark and aromatic black coffee to a highly whipped and frothy deliciously tempting cappuccino or a rich, creamy cafe mocha, the Sienna does it all with style and complete convenience. 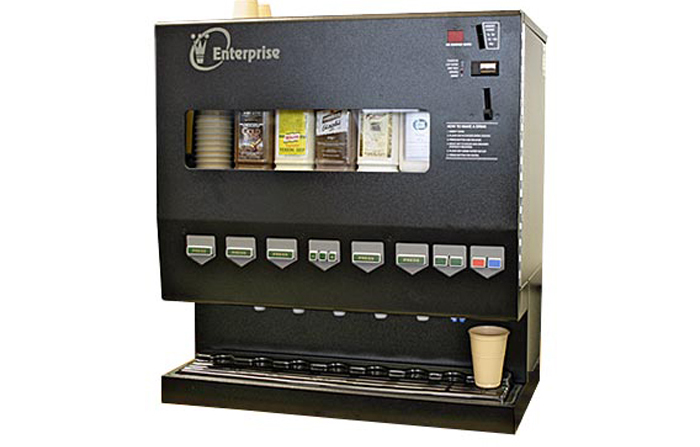 The Venetian offers all of the features and benefits usually only seen on much larger floor standing machines, but in a far more compact and cost-effective table-top format. 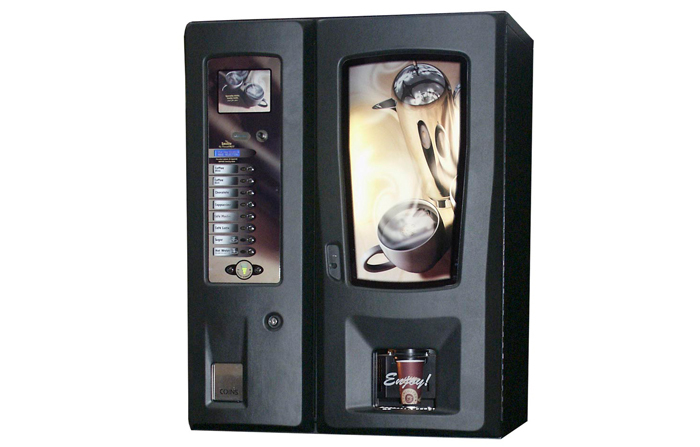 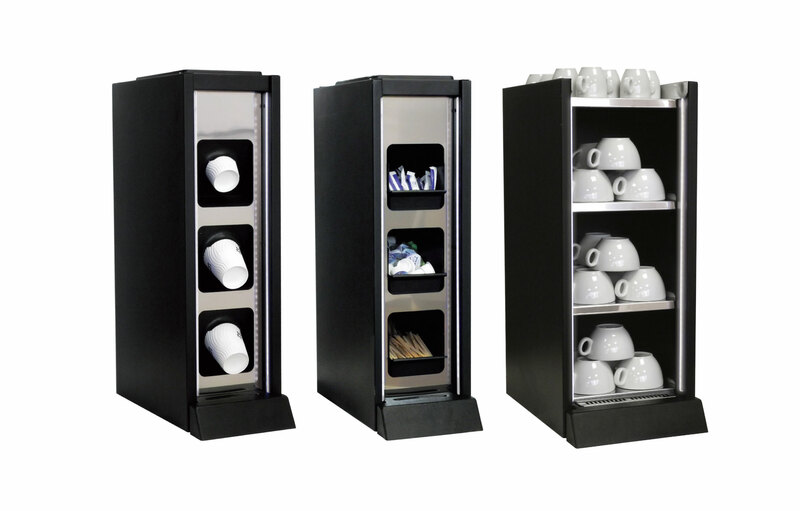 The Milano is an exceptionally compact yet feature packed and totally versatile total drinks dispense solution which offers users a huge choice of delicious, high quality taste options. 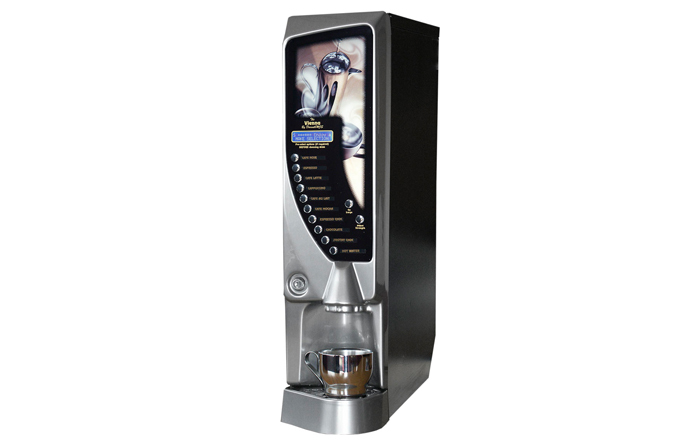 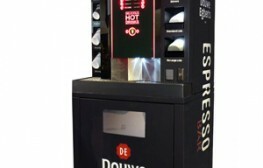 This exceptional “half height” compact can dispenser is the perfect partner to a hot beverage machine from the DarenthMJS range, thereby providing a cost-effective solution to all your drink requirements. 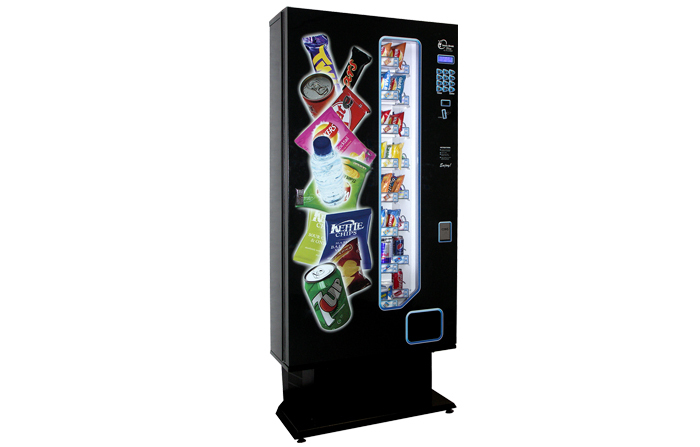 The Chillout combines an Ice Cold refreshment solution with the ability to accept a huge range of canned and PET bottle products, placing this machine firmly in the next generation of dispensers. 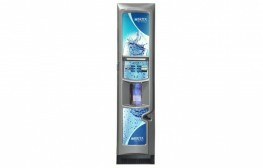 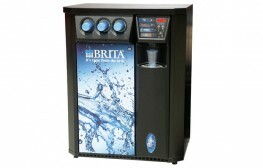 This feature packed “half height” point of use water machine is specifically designed to meet the rapidly growing demand for quality drinking water, while Brita filtration branding ensures instant user appeal. 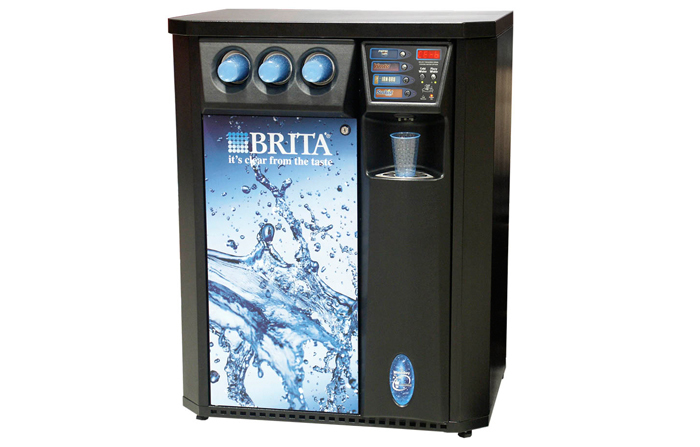 The IceBerg is a feature packed, “full size” point of use water dispenser backed by Brita, the most recognizable name in water filtration technology. 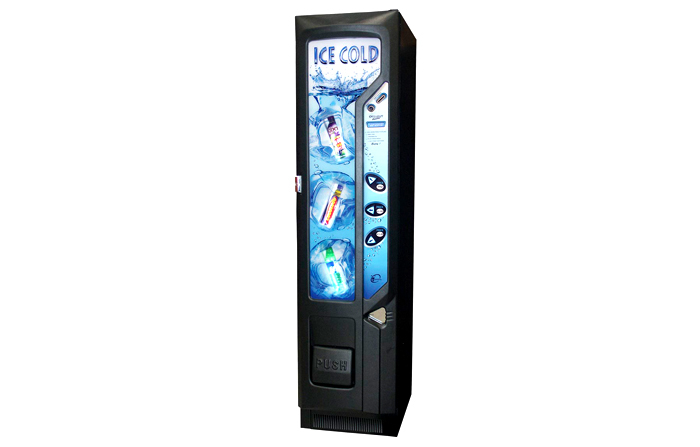 The IceBerg perfectly solves all your rehydration needs.